The 1964 Democratic National Convention was held in Atlantic City at Convention Hall. Entertainers appearing included the Serendipity Singers, Oscar Brown Jr., Peter, Paul & Mary, Vic Damone and ... Barbra Streisand. 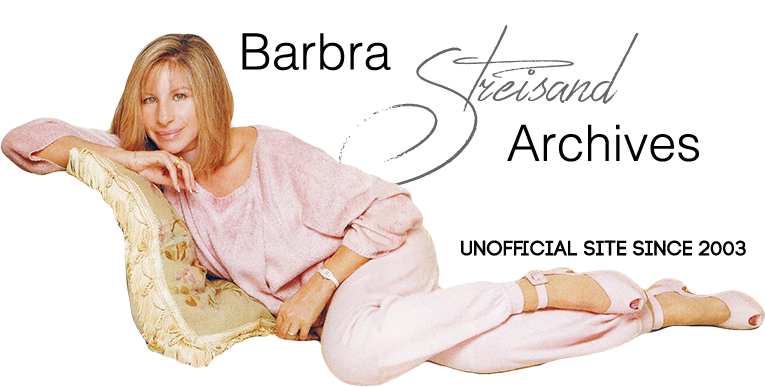 Since the 27th was a Thursday, and Streisand was in the middle of her Broadway run of Funny Girl, she most likely was driven to the daytime concert in New Jersey, then back to Manhattan in time for that evening's show.